Posted on February 4, 2019 at 12:18 pm. In today’s Macroeconomic briefing we highlight research that looks to question the more sanguine outlook from markets this past week, where Oxford Economics have modelled global GDP over the next two years and find that there is a major risk of a China ”hard landing,” which could see growth could contract significantly to a decade low. Meanwhile, Ned Davis Research argues the cyclical downtrend remains intact and may soon reassert itself. Turning to positioning, Vanda Research show that investors still remain underweight equities, which is the main pain trade currently. Investors may concur with Oxford and NDR, but how patient can they be? Vanda also say EM equities are set the shine following a dovish Fed last week, and long positions are only starting to be rebuilt. We also shine a light on Modern Monetary Theory which is getting more and more attention, particularly among US politicians, and Russell Napier argues that buying cheap UK assets might not be a bad idea. He also reckons that Ireland maybe a bigger risk than people are currently assessing as the country becomes entangled in Brexit. 1. Sterling is set to rise again and questions on Ireland's solvency? Sterling and UK equities are both very undervalued and euro denominated assets should be avoided, Russell Napier, author of The Solid Ground, argues on January 31. The markets will reward sterling and punish the euro area, with the risk of Irish bankruptcy a significant and under-appreciated danger. Napier acknowledges himself that his own preference for avoiding “compulsory European centralisation” may affect his analysis, and that he is much more interested in “representative democracy” than in finance. The markets, though, deal in what is, not in the diverse things that people may wish or imagine to be so. 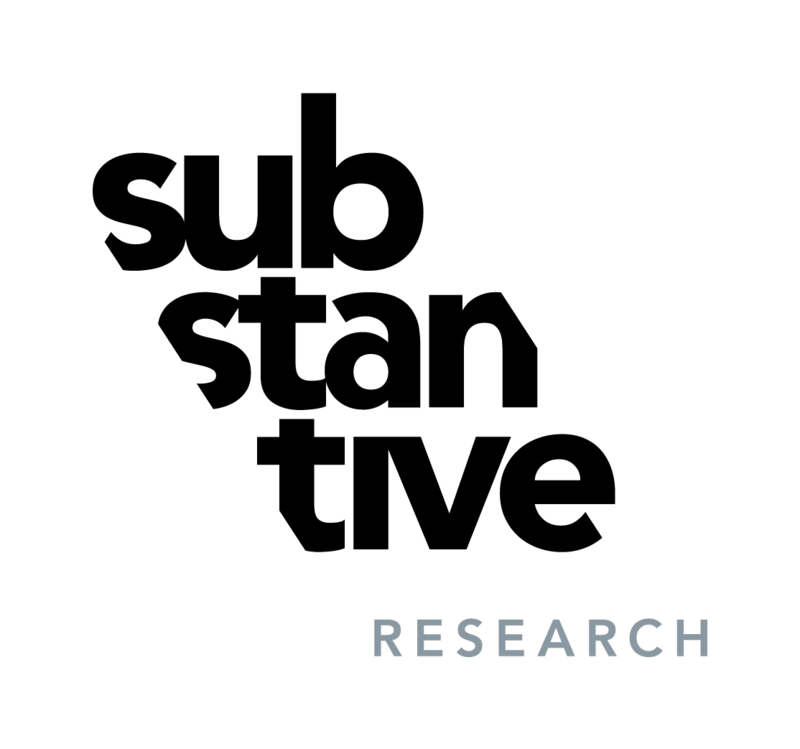 For access to the full note, you can register on the ERIC research platform, where the fortnightly The Solid Ground is available free-to-air. The idea of Modern Monetary Theory is getting more and more air play these days, and gaining the attention of politicians, see this excellent blog post from the Macro Tourist. Perhaps populist politicians should be careful what they wish for, say Capital Economics, in a skeptical piece they put out last week. Running a government deficit (which the theory implies) when the economy has no spare capacity will feed inflation, and the idea from MMT proponents that governments would responsibly and reliably raise taxes to arrest demand when inflation threatens is unrealistic in the extreme. Even if they did, the private sector would be crowded out in a high tax, high spend economy. Governments that have relied on printing money have found it hard to kick the habit, Capital Economics says. That’s why central banks were created in the first place. Hyperinflation would be a danger if control over inflation was handed back to the politicians. The Fed’s statement that it will be willing if necessary use its balance sheet to achieve an accommodative monetary policy is promising for emerging markets, Vanda argues on January 30, the day of the Fed’s release. The unspoken aim to get US equity prices up and the dollar down is a direct driver of emerging market equity inflows, the note argues. The environment is ideal for emerging market equities, and foreign investors have only just begun rebuilding their positions. A cautionary note for US equities is the rate of change in the US Treasury 10-year yield, Vanda says. An increase in the yield of a standard deviation or more (+30 bps) within a six-week period is shown as being bad for stocks, but in their CIO note, Vanda says that this isn't in danger, given the relatively moderate rise in yields since last week. Indeed, investor positioning, particularly CTAs and hedge funds remains short, so its very much the pain trade currently.